We are a dedicated team of experienced Physiotherapists who focus on keeping you active. Whether your intention is to get back to sport, walking, or your daily activities, we will help you achieve your goals. We provide evidence based therapy and tailored exercise programs to manage and prevent recurrence of your musculo-skeletal condition. 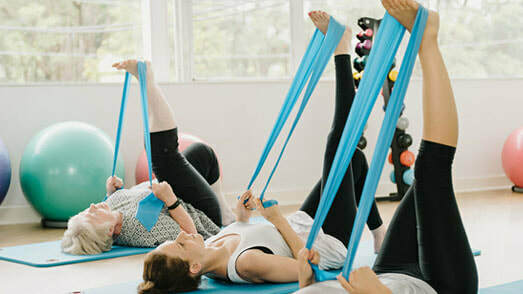 We offer individual treatment sessions as well as group exercise classes, including Clinical Exercise Therapy, Back, Youth Strengthening, and Tai Chi classes. Home visits can be arranged. 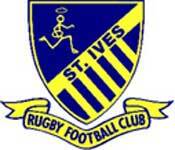 St Ives Physiotherapy & Sports Therapy Centre is the preferred physiotherapy provider for Northern Saints Rugby, St Ives Rugby Football Club, Northern Tigers FC, the representative club for the Northern Suburbs Football Association and St Ives Bowling Club. Starting April 29, we will have 2 Youth Strengthening classes every week Mondays & Thursdays at 4:30 pm to 5:15 pm. Starting May 2, we will have a new CET class every Thursday at 1:30 pm to 2:30 pm. Our practice is conveniently located in the St Ives Village Shopping Centre. CALL US NOW FOR ENQUIRIES!